Do you have a better photo of Danette? 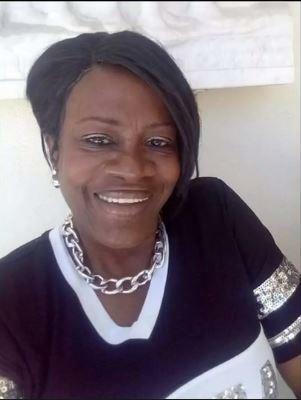 Lost to gun violence on April 4, 2019 in Miami Gardens, Florida. 246 candles have been lit for Danette. Light a candle for Danette. Ask your friends to light a candle or come back tomorrow to light another candle for Danette. 1 Grandma i love you till infinity 💔 i wish it wasnt you! 2 I never thought I’d be in this same place so soon. ❤️ RIP Grandma Dede.